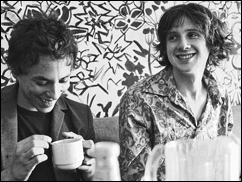 MINNEAPOLIS (CelebrityAccess MediaWire) — California-based indie rock duo Foxygen have been forced to cancel a number of upcoming dates after frontman Sam France fell off stage during performance, breaking his leg in the process. 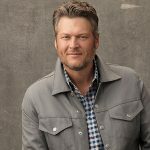 "Sadly, the Vancouver & Seattle shows will have to be cancelled. Sam needs to have surgery this morning. We will be back. Still a chance that Pickathon shows will happen, though they might be subdued performances. It all depends on healing & travel time. On the bright side, Sam will probably have a cool cane or something. Thank you all for understanding & much love to Twin Peaks for being awesome on this short, short tour. We'll play again soon."